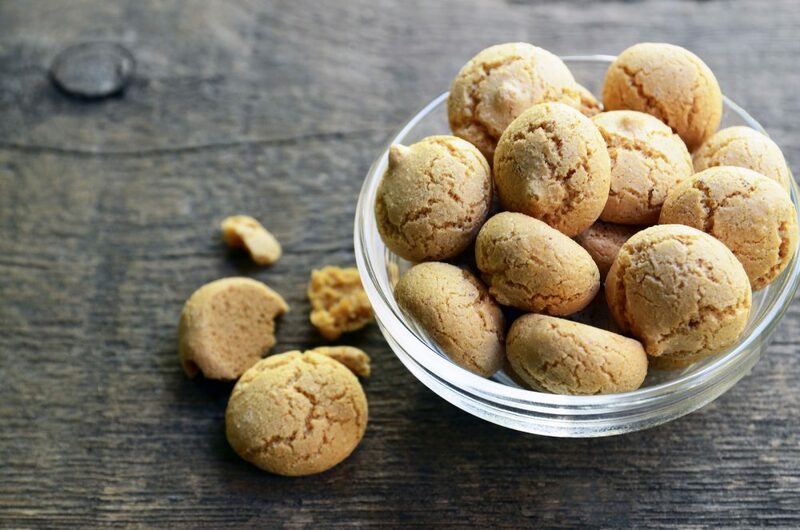 Pretty soon, and if you’re lucky enough to be able to afford Qantas first class or business class travel on their international flights, you can bite into a gluten free Amaretti biscuit made by the Nutty Baker. Thanks to a financial ‘leg up’ from crowd funding that the Nutty Baker initiated on ReadyFundGo, Nina Siljanovic was able to realise a dream of expanding her already successful business that looks like it’s ready to go gangbusters with the Qantas contract for in-flight bickies. While the public sees the seeds of ideas come to light on ReadyFundGo, well before that idea is written up, dissected and rewritten and presented, there is always a story behind how the request for funding ever got to this stage. For example, with Nina, she had already thrown in her investment banking job and devoted a few years to building the Nutty Baker from a home kitchen baking business into a popular shop in Vaucluse. Some say that the harder you work the luckier you get, and so it eventuated with Nina’s Amaretti biscuits. Qantas, always on the lookout for an Australian food product to serve on their flights, came across the biscuits and eventually offered the Nutty Baker a contract to supply 3,000 of them every week. That meant a serious upgrade to the operation that serviced the Nutty Baker shop in Vaucluse. Hence, the call for help that was made through ReadyFundGo for some desperately needed additional funds. It isn’t only this story that sits behind crowd funding as a means to build an idea and a dream into reality, every single call for help on ReadyFundGo contains brilliant ideas for starting a business. Sometimes, ideas just need a little dollar shove to gain some momentum and become reality. 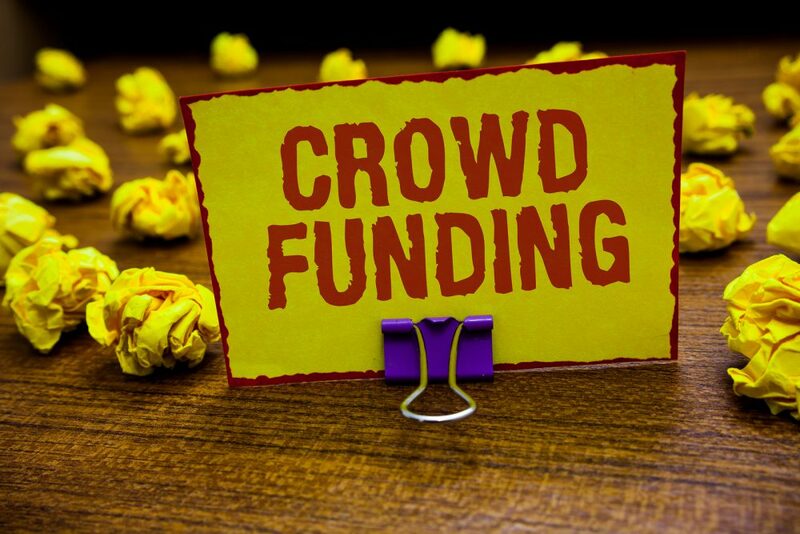 Over the past few years small business owners and start-ups have seen the rise of crowdfunding. 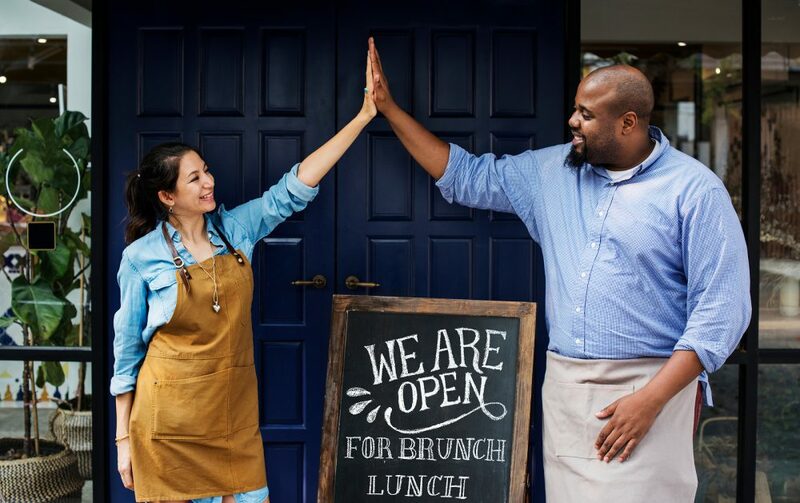 It has become one of the most popular ways for an existing business to raise funds to grow, or a new business idea to get some financial backing. While it is a better way to get a loan rather than through traditional means, it does not stop someone from applying for a bank or business loan. Those people who think that crowdfunding is just a way to collect funds from lots of different people, you really should rethink that concept. It makes sense though, for an individual or a company to plan a strategy, and by using the right platform and an effective crowdfunding campaign, successfully collect the funds needed. Entrepreneurs and small business owners have a difficult time collecting funds from traditional lending institutions. However, their business is at a point where they need funds to grow or start that business. They can start by approaching wealthy people, angel investors and banks. If they cannot convince any of these people, it will be a great waste of time. Crowdfunding can be quite the opposite of this where you have a product or service you can offer as a reward. Instead of being distracted from your customers you are focussed wholly on providing more benefits or rewards to existing customers or trying to generate new customers and engaging them with your brand. For example, if you had a product like the Nutty Baker you could offer to invite supporters to a tasting party. If you opt for a traditional style of fund raising, it can mean attending seminars and meetings to promote what you are selling and hopefully meeting potential investors. What if somebody else copies your ideas and goes to market before you? With crowdfunding, if you have used the right platform, your efforts don’t depend solely on meet and greet and marketing. A popular platform that is trusted, popular and reliable is basically doing the marketing for you. Imagine a crowdfunding platform that is popular on an international basis. Your funding could virtually come from anywhere. With ReadyFundGo we ran a campaign for a New South Wales organic garlic farmer and his black garlic product ended up on a kitchen table 16,800 km away ! Venture capital investors and traditional funding have issues in that their main interest is return on investment as well as return of capital. For that reason they may have some strict rules and regulations added to their investment in you or your business. They might see the potential as well and be looking for royalty deals or shared equity. People who fund your business through the reward-based crowdfunding platform ReadyFundGo will not even receive a share in your company so your shareholding will not be diluted. There might be a bunch of small contributions, for say $10 or $20 , and for that fans will expect no return. Sometimes they might appreciate a free product sample as a reward, a shout on social media or a virtual hug. While there might be less risk than traditional funding, it does not mean you can be casual about it all. Asking people to support your idea, your dream is serious business and your best professional approach will certainly instil confidence and promote funding. That means a good crowdfunding campaign page with high quality images and a video. You need a great story with a clear explanation of where money will be spent. Sometimes it is a good idea to get professional help with your campaign page as you only get one chance often to entice a potential backer. Many people that contribute on a crowdfunding website do so with small amounts. These people are not necessarily investors, but rather people who simply like an idea and want to see it work. It might be something that will solve one of their problems, or even make the world a better place in which to live. Convince people that what you propose will work, and they will gladly invest. Don’t be surprised if these people aren’t the first to try your technology or product or service, and they will become word-of-mouth marketers – the best kind of brand advertising there is. It’s not a coincidence that crowdfunding has become super popular with new businesses and entrepreneurs. It’s now often seen as a better option than traditional funding sources. Are you up for some excitement with your new product or service? 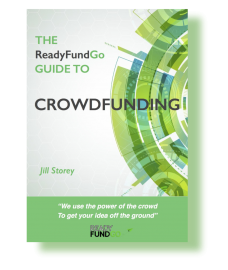 For Australian entrepreneurs and innovators choosing the Australian crowdfunding platform ReadyFundGo to launch your campaign gives you the option of either an ‘All or nothing” or a “Flexible” crowdfunding campaign.